Resources - ERA Test, LLC "The Air Experts"
This page is currently under construction. Our apologies for the inconvenience. 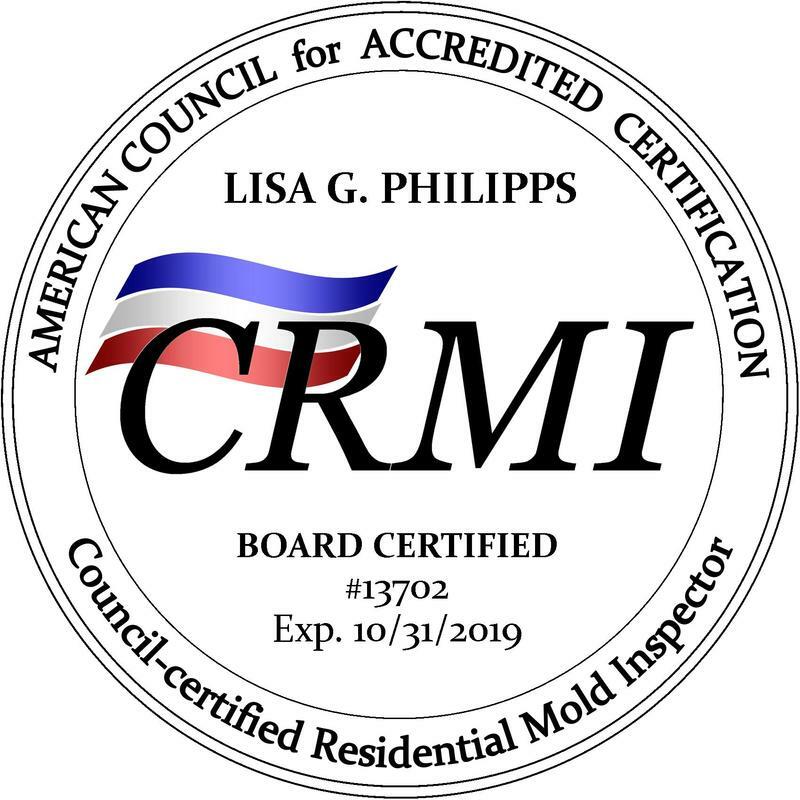 The U.S. EPA published a consumer guidance document on mold titled, "A Brief Guide to Mold, Moisture and Your Home". Click on the image to the left to read it online now. The World Health Organization (WHO) published an extensive document regarding mold and indoor air quality entitled, "Dampness and Mould" The 248 page report cites numerous findings and provides a substantial amount of information on how occupants may be adversely affected in damp, moldy indoor environments. Click on the image to the right to read it online now. basic science, clinical, and public health research in these areas.